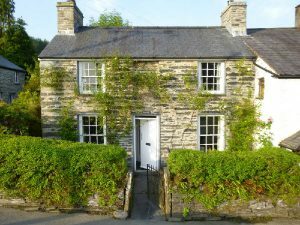 ‘Gwenallt’ is an attractive traditional stone cottage with 3 bedrooms – sleeps 5. 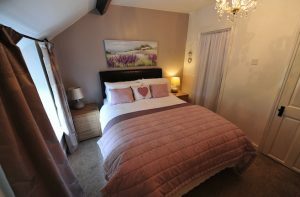 It is cosy and warm and comfortably furnished with a simple cottage style décor, retaining many original features. It is 5 minutes walk from the centre of the village. Rent: £175 to £485 / week. 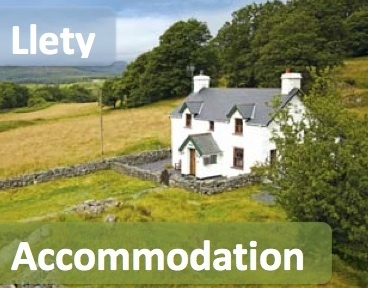 A cosy, comfortable cottage with a real fire, Two double bedrooms, each having a double bed, new shower room, new fitted kitchen, off road private car parking and garden. Five minutes walk from the pub in the middle of the village, and two minutes walk from the train station. 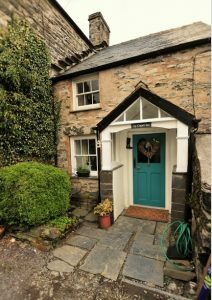 ‘Ty’r Delyn’ is a comfortable 3 bedroom mid terrace cottage suitable for weekend walkers and longer breaks. 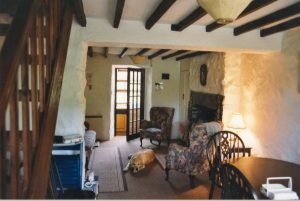 The property has been attractively created from two miners’ cottages, about five minutes walk from the centre of the village. The cottage backs onto an enclosed garden by way of a footbridge over a small stream, which tinkles down right beneath the rear windows (both footbridge and stream are securely fenced: young children will need supervision.) 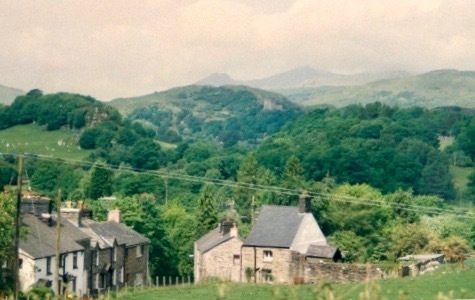 From the garden you can view the surrounding mountains – Snowdon and Dolwyddelan Castle are visible on a clear day. A small patio allows a barbecue beside the stream.